How We Discipline Students in Schools Is "Trump-Like"
When Republican presidential candidate Donald Trump mocked a judge for simply being a child of Mexican immigrants, we took notice. In 1972, when a black woman was told that nothing was available for rent in a Brooklyn complex managed by Donald Trump’s real estate company while a white woman was shown two available apartments in the same complex a few days later, the federal government filed a discrimination case against the Trump firm. And when Trump seemingly made fun of a reporter with a disability, we quickly denounced it. 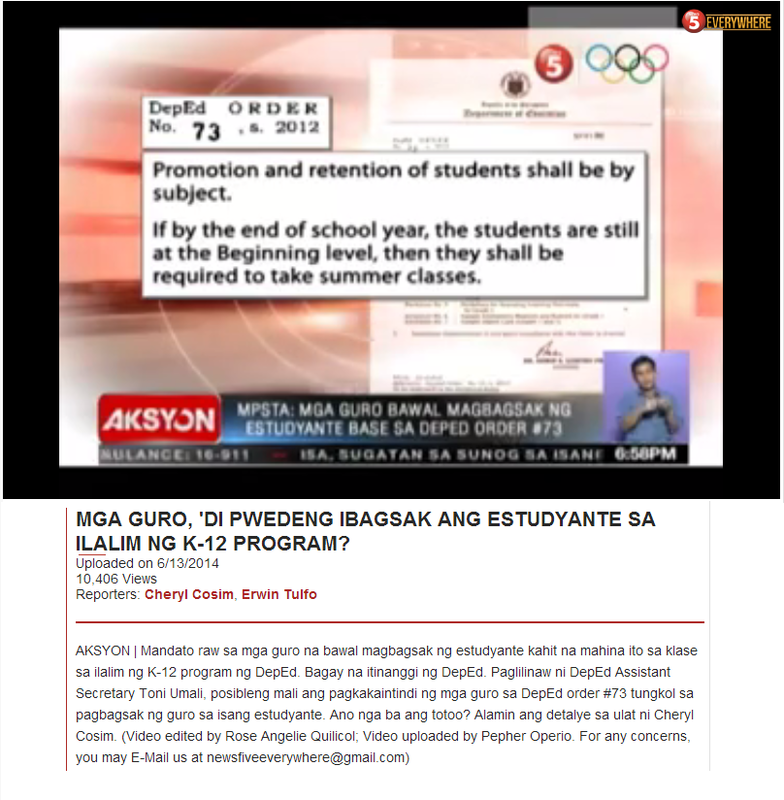 Yet, when we look at how our schools exercise disciplinary action, we see something frighteningly similar. 23.2 percent of black students were suspended at least once in high school in 2011-2012, which was more than three times, the rate at which white students were suspended. Almost one in five students with disabilities was also suspended during this time period. 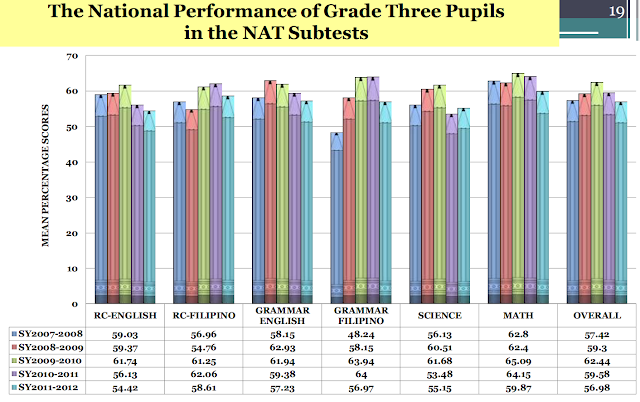 In elementary schools, the numbers were smaller but the disparity remained. 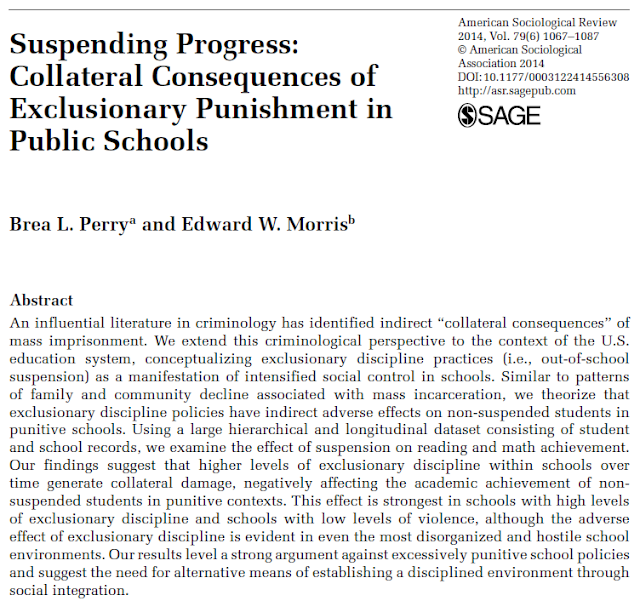 There is ample research that school suspensions are not really effective. 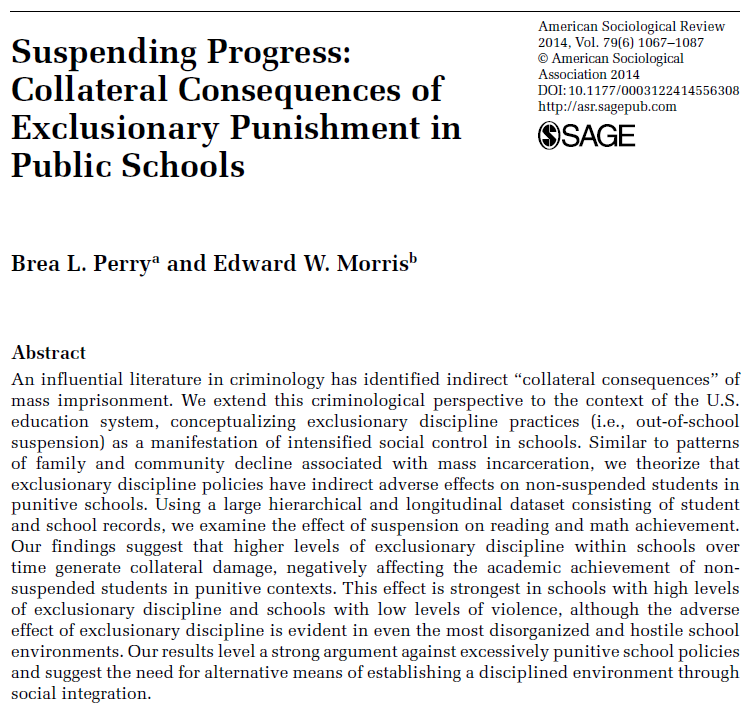 In fact, recent research shows that suspensions can even lead to collateral damage. suspensions lasting a week or longer involve possession of a weapon while 43 percent are for insubordination." Perhaps, we do need to look at Trump as if we are looking at a mirror.